Dr. Monica Schnack, a native of Iowa, was born in Germany, moved to the United States when she was young and raised in the community of DeWitt, Iowa. She attended the University of Northern Iowa, receiving a bachelor's degree in Social Work, Science and a minor in music in 1977. From 1977 to 1985, Dr. Schnack worked for the Iowa Department of human Services as a family therapist, abuse investigator and abuse investigation supervisor. She attended graduate school at Iowa State University, majoring in public administration and received her doctor of chiropractic degree from Palmer College of Chiropractic in 1988. She was awarded the Clinical Excellence award by Palmer College as the outstanding clinician in her class. Dr. Schnack completed advanced study to be certified as a Certified Chiropractic Sports Physician. She is a diplomat of the National Board of Chiropractic Examiners. 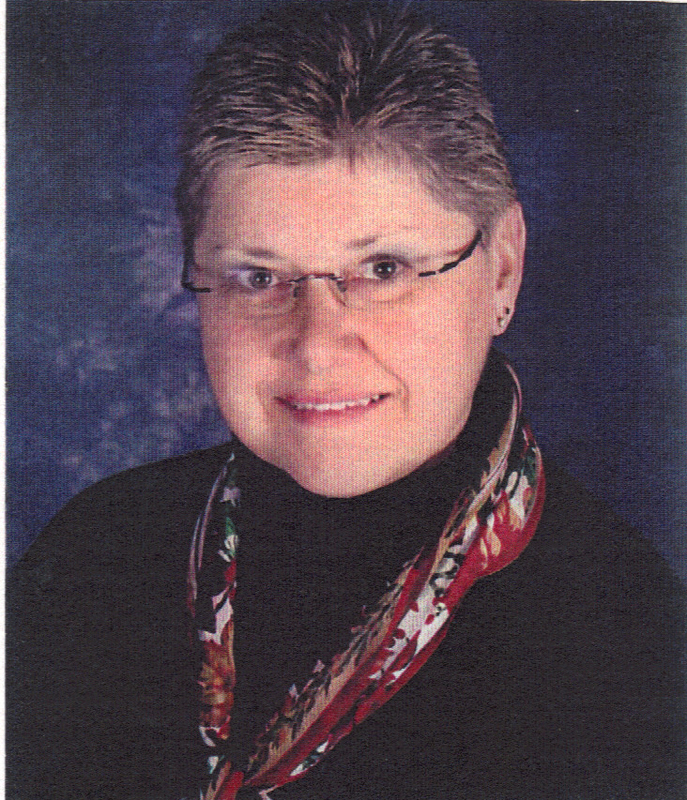 In 1989, Dr. Schnack moved to Bloomington-Normal and began her private practice. Specializing in family practice, personal injury, workman's compensation injuries, and sports rehabilitation, Dr. Schnack regularly attends professional seminars to remain abreast of the newest technology and advancements in her profession. Dr. Schnack is currently in her second year as president of the Illinois Chiropractic Society, a 1,400 member organization to advance chiropractic in the state of Illinois. She is also a member of the American Chiropractic Association, ACA Sports Council, Palmer College of Chiropractic Alumni Association, Outstanding Professional Women of America, Association of Disability Analysts, Central Illinois Neuro-Science Foundation, and Illinois Chiropractic Foundation. Dr. Schnack enjoys animals, music, golf, camping, water sports, and auctions.